There’s a definite chill in the air this morning, Misty mornings but blue skies makes it feel like winter really is just round the corner. This time of year we think of coming home to a warm, welcoming house. Solid Wooden Flooring offers not only a warm, characterful feel, but is also practical choice for people – especially those with pets or children!! It is hardwearing and durable and will outlast any laminate flooring. 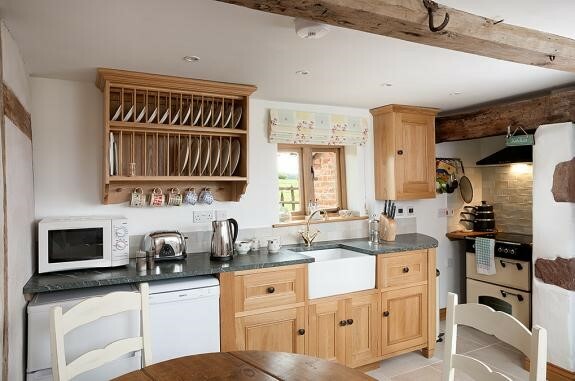 The thickness of the Solid Oak Board means it can be sanded and retreated a number of times during its lifespan. 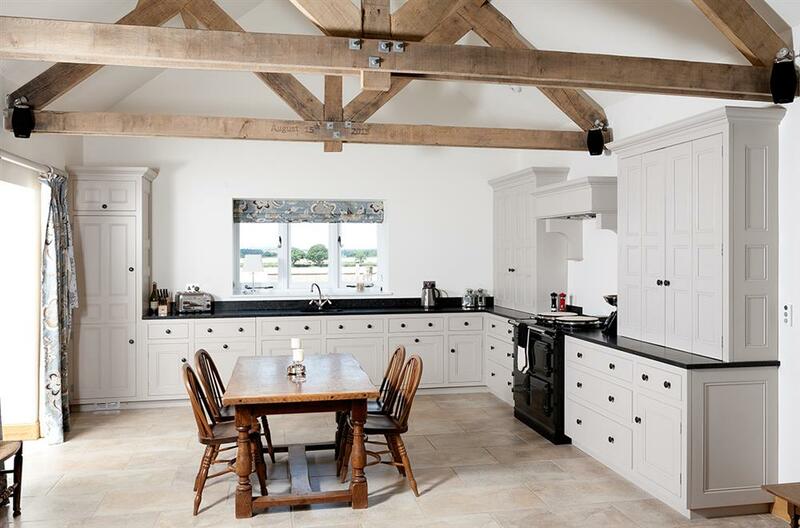 Our Solid Oak Flooring is out of Character Grade European Oak. It’s available in a number of different widths from 120mm – 200mm. Being all tongue and grooved and end matched it makes installation easier and has stress grooves on the back to minimise movement. 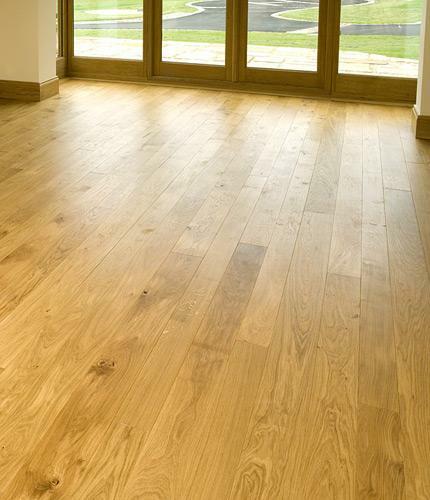 If your project requires a little more stability, maybe you have a room with high humidity, we also stock a range of Engineered Oak flooring to compliment this. And don’t forget your underlay! 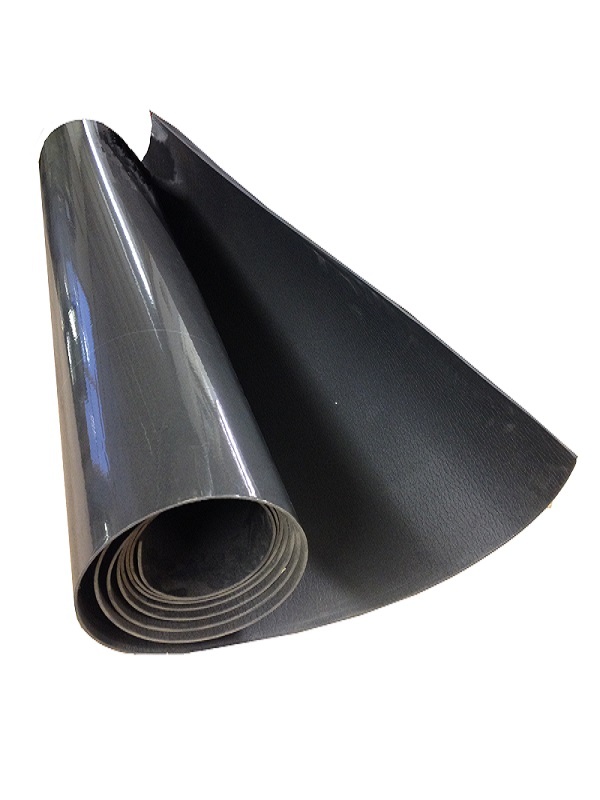 We stock envoy performance underlay in 10 and 25m2 rolls. 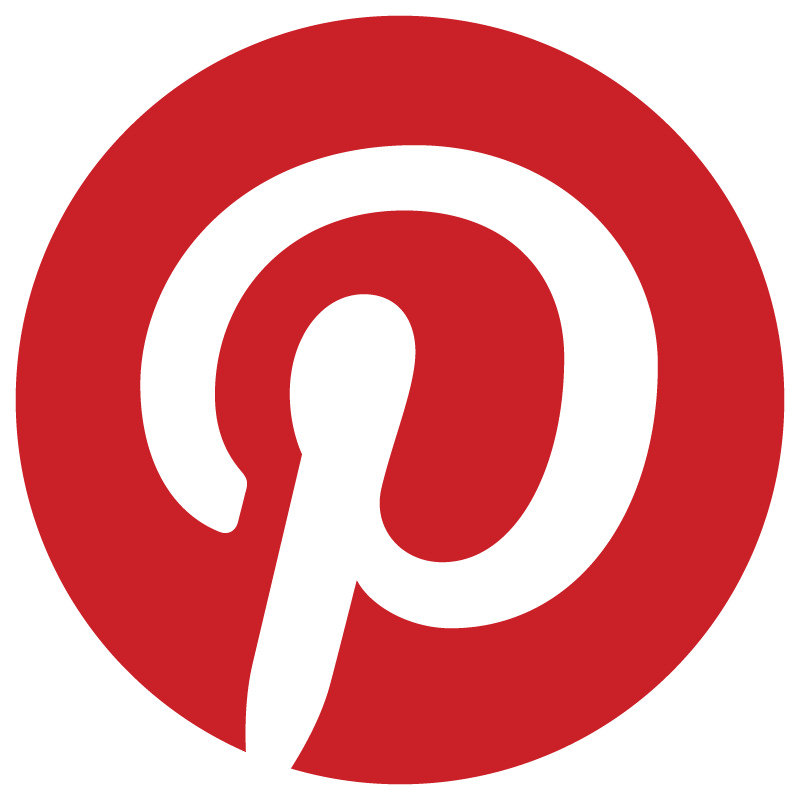 If you require a sample of any of our flooring please don’t hesitate to get in touch! 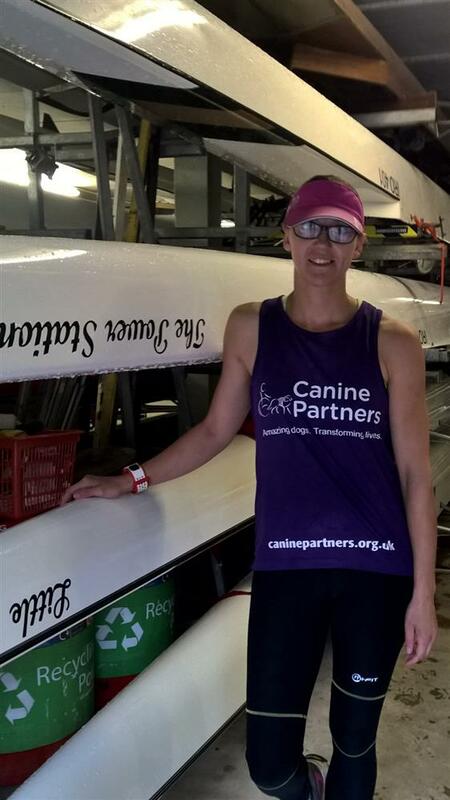 Our Sarah will be running and rowing over the next two weekends to raise money for Canine Partners. This sunday she is embarking on her First half marathon! Having done a few 10k races previously she wanted to really challenge herself for this charity, she decided upon the Lake Vyrnwy race as in her words "at least its a flat course with scenery to distract from the pain!" Following that she has been mad enough to sign up for Boston Rowing marathon. A 31 Mile rowing event from Lincoln to Boston. Thats 4 1/2 hours worth of non stop rowing, ouch!! Apparently her hands will be the most affected, blister, blisters, blisters!! As we said she is rowing for Canine Partners. Above all, wish her luck! Crazy Girl! Feels like yesterday we were talking about summer! In September already and the start of the meteorological autumn. 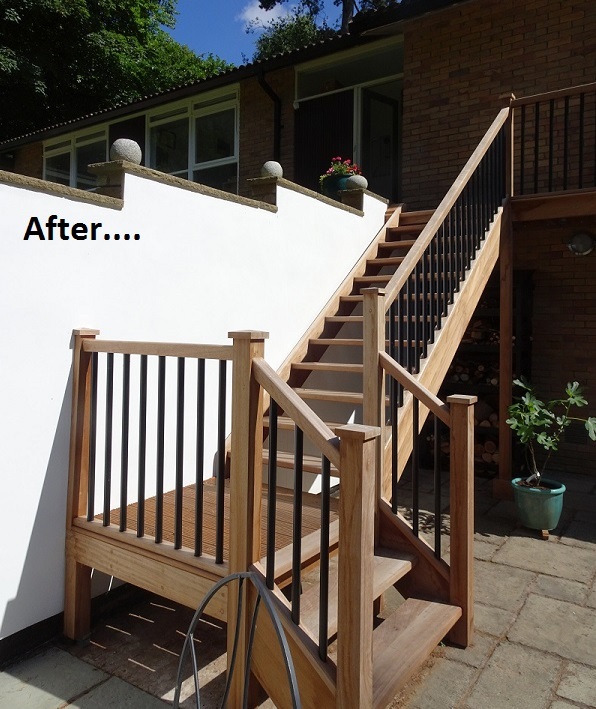 This is a great time to start checking your exterior woodwork for wear and tear. 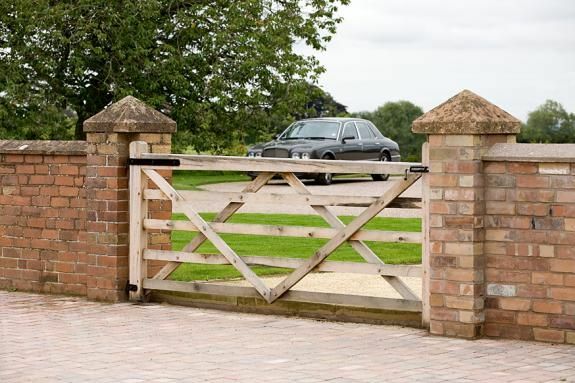 Gates, Gateposts, Cladding, Fascia boards…. Next time you’re in your garden just take a look over them while the weather is still being kind to us. 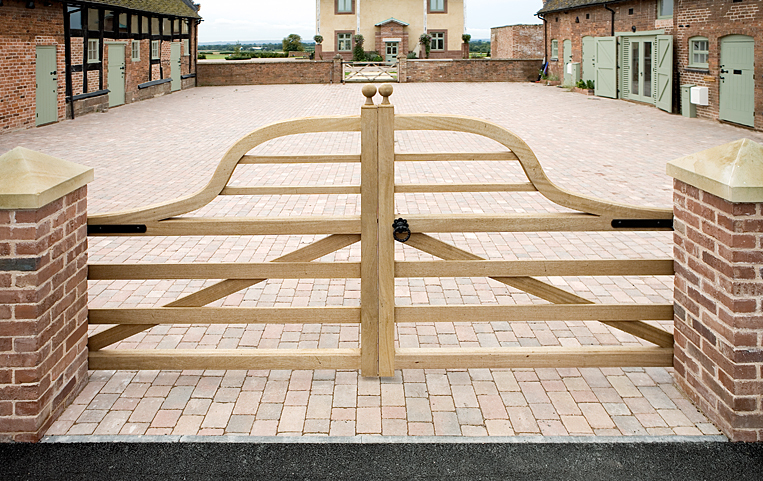 We stock a range of gates, cladding profiles and can supply posts and boards in a quick lead time. 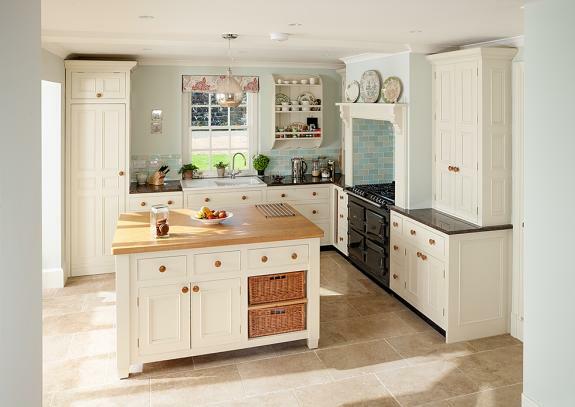 If you are looking for something a little more special or bespoke just get in touch, one of our joinery team will be happy to help!